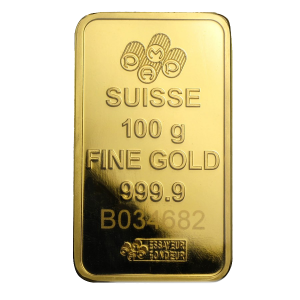 Britannia is one of the world’s most seasoned coin symbols and this exemplary outline is perceived and regarded over the world as an image of magnificence, unwavering quality. The 2018 Gold Britannia offers magnificence and unwavering quality, and now it contains one troy ounce of 999.9 fine gold (24 carat). 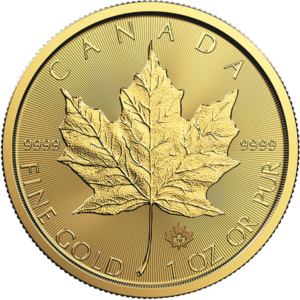 Particular coin, joined with its convention and respectability, gives the 2018 1 oz Gold Britannia new life for now’s financial specialist. 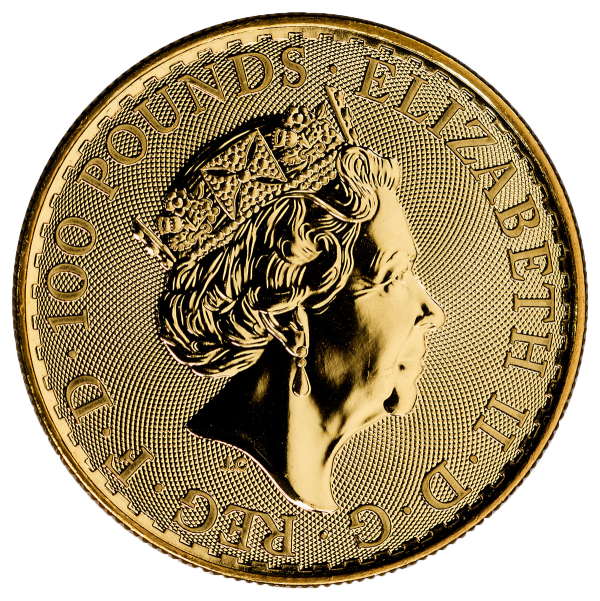 The first Britannia to feature The Royal Mint’s new guilloché obverse design.